Our business philosophy has always been to keep it small, safe, fun and personable. We have developed a client base of returning friends and we enjoy meeting new customers every day. We look forward to ensuring that you enjoy your vacation to the fullest with our flexible and personable service. Oliver grew up in Belize and was able to experience life on the island and in the city. 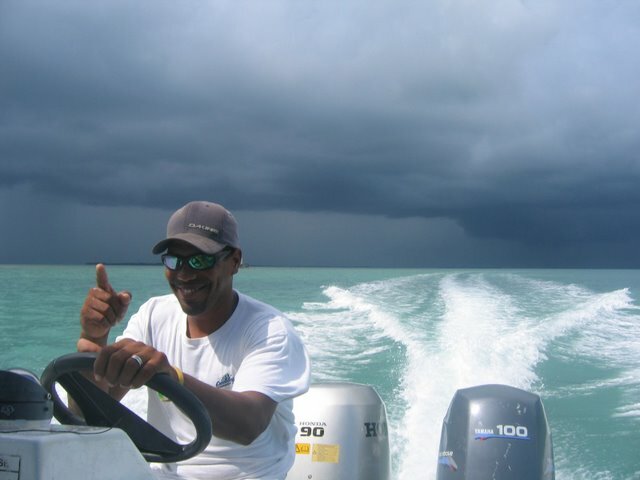 After graduating from school in Belize City, he came directly to the island and more specifically, to the sea where he began his life long passion of being under water. 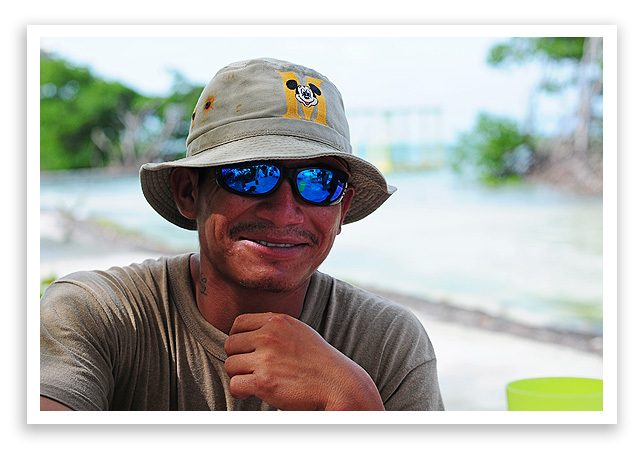 He has been a PADI Dive Instructor since 1995 and Licensed Tour Guide since 1991. Oliver has certified well over 500 divers.